Originally from McCall, Idaho, Laura has taught Spanish, English Language Learners, and adults in education programs since 2006. She received a B.A. in Comparative Sociology from University of Puget Sound and a Master of Arts in Teaching from Westminster College, where she also taught as an adjunct professor for the School of Education. 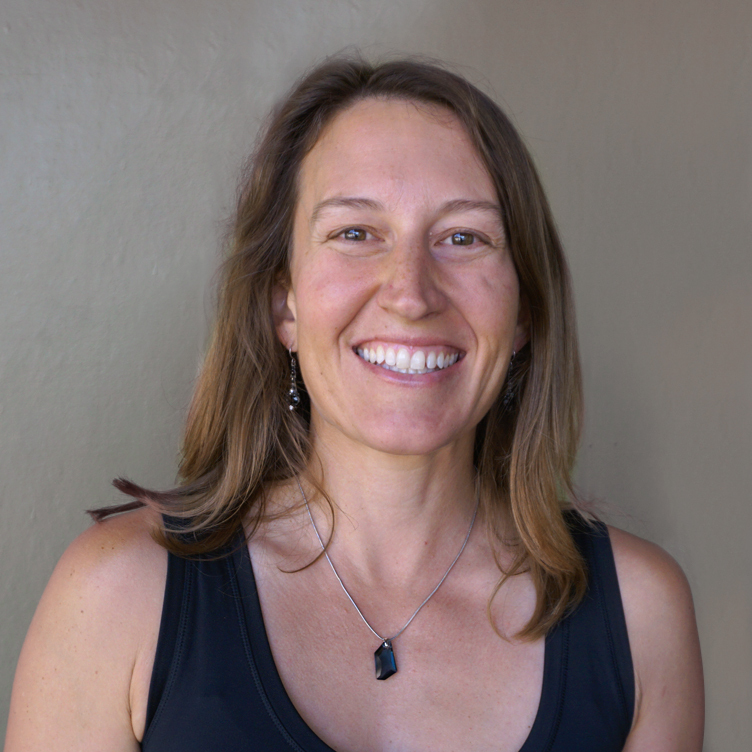 In addition to teaching, Laura is passionate about rivers and travel. She has been a wilderness river guide since 2000 and spent four years teaching, guiding, and surfing in Latin America. Outside of Alzar School, Laura serves as President of the McCall Library Foundation and enjoys spending time with her husband Neal and two children Lucas and Ruby. Email Laura Bechdel or call at +1(833) 862-5927 x 703.